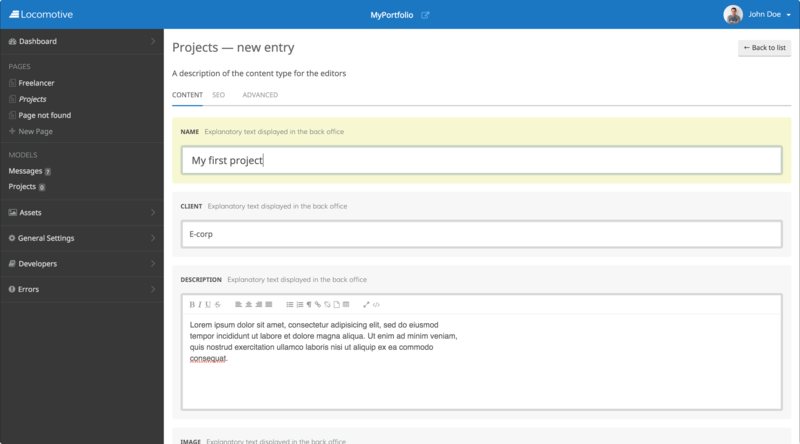 I started searching for a CMS for our existing application/website where the user can just modify and manage the website without going into coding. 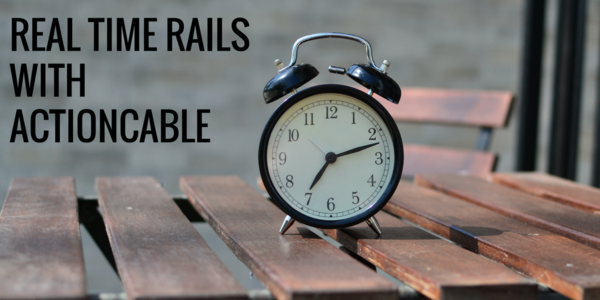 This would not only make Ruby on Rails Development easy but it would enable good features for the users. I went through many such systems and shortlisted a few which I found to be the best for all kinds of usage. Each CMS is having its RoR support version, highlights, important links to the projects and documentation which will help for getting started. 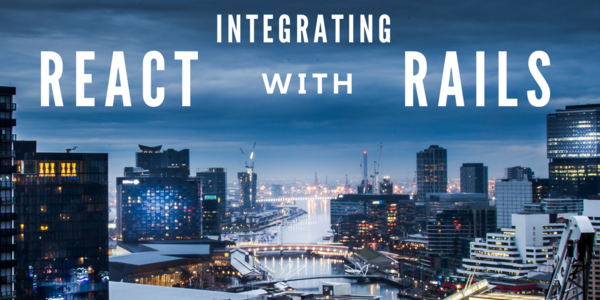 Get the best of both worlds - Reactjs with Ruby on Rails. 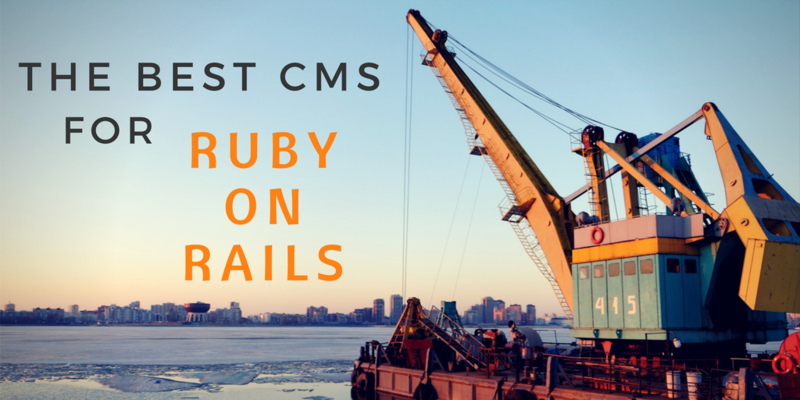 Refinery is no doubt the most popular Ruby on Rails CMS and it is holding the top seat from many years. It has whole lot of features and great support from community too. Camaleon CMS is an advanced and dynamic Content Management System Based on Ruby on Rails 4 which is an alternative to Wordpress in Ruby on Rails. This CMS can be adapted to any kind of project without programming and giving to users more time for the content instead of programming. Ruby Developers have more options than just Ruby on Rails. 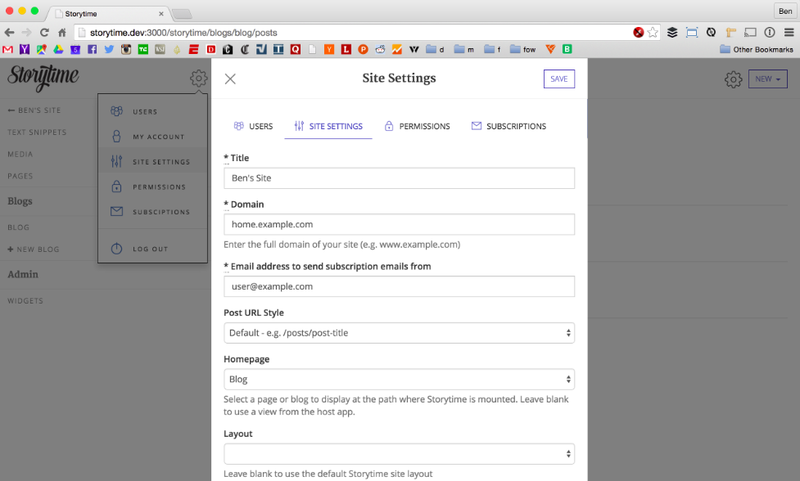 Spina is a relatively new CMS built upon the Rails framework. It is designed for developers with experience using Ruby on Rails. It's under active development. Official Documentation is still work in progress by the developer team. However it's Readme file has everything to get started. 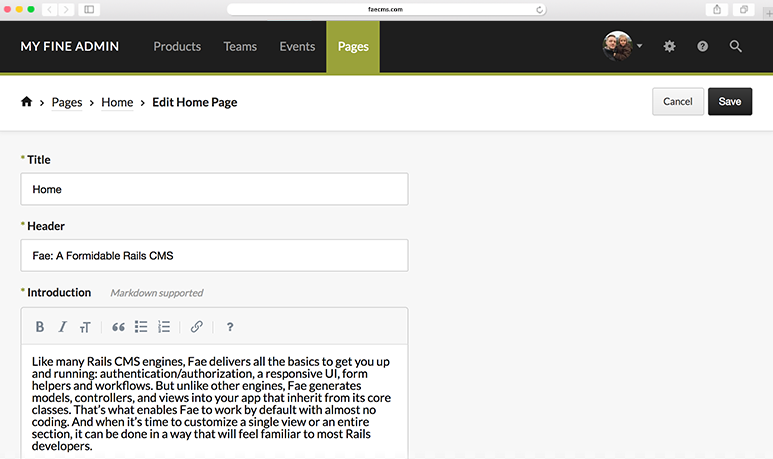 Like many Ruby on Rails CMS engines, Fae delivers all the basics to get you up and running: authentication/authorization, a responsive UI, form helpers and workflows. But unlike other engines, Fae generates models, controllers, and views into your app that inherit from its core classes. That’s what enables Fae to work by default with almost no coding. 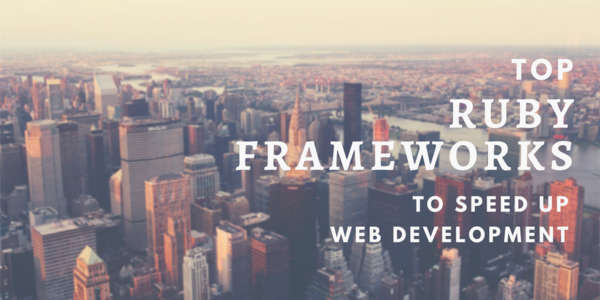 And when it’s time to customize a single view or an entire section, it can be done in a way that will feel familiar to most Ruby on Rails developers. 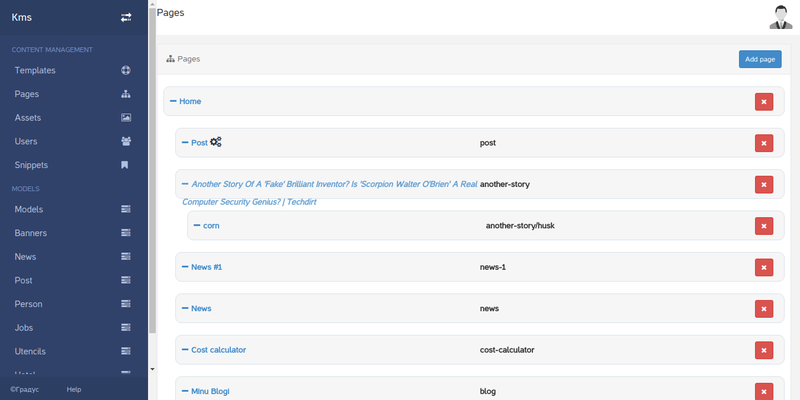 Storytime is a Rails 4+ CMS and blogging engine, with a core focus on content. 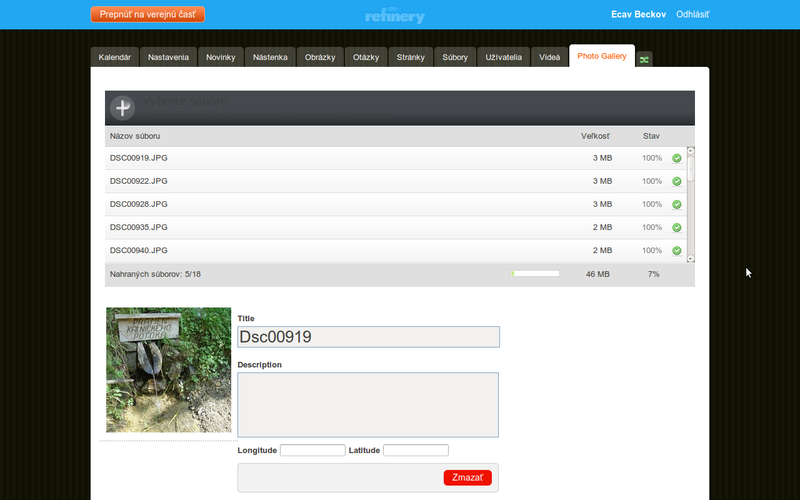 Alchemy is a powerful, user-friendly and flexible Open Source Ruby on Rails CMS. 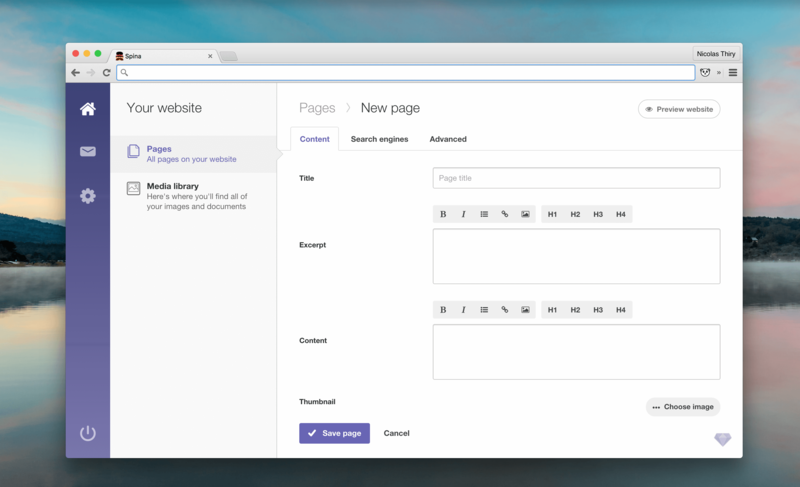 Alchemy actually is a CMS framework. It enables you to build your own CMS.The name speaks for itself: Alchemy is a kind of chemical construction kit for developers who want to build professional web-applications in a short time frame. 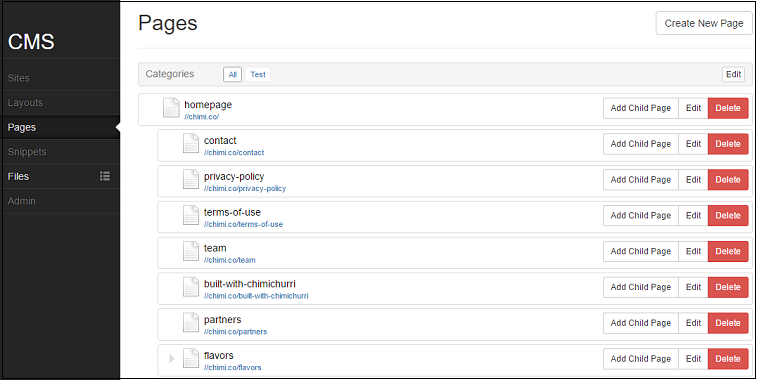 Content managers are enthusiastic about Alchemy CMS because of its clear and powerful user interface, which is easy to use and intuitive to learn. APIQ is a modern and flexible Ruby on Rails content management system with a modular approach. It utilizes the latest features of Ruby on Rails and PostgreSQL (such as JSON column type, for example). Mostly inspired by LocomotiveCMS, but in contrast with it APIQ relies on robust PostgreSQL database and doesn’t provide an all-in-one solution. 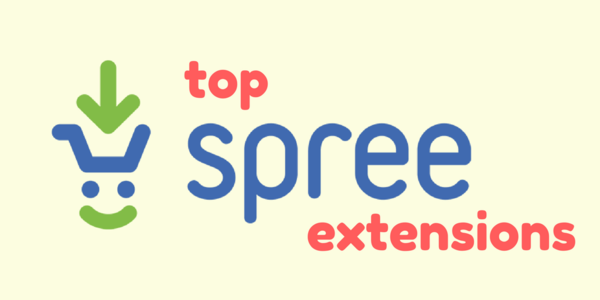 The basic idea behind APIQ: minimal core, extendable via extensions (engines). So you can take only what you need. The most powerful feature behind APIQ is templating engine called Liquor. If you’re familiar with Shopify’s Liquid templating engine, then you already know Liquor. In Liquor, it’s a little bit easier to extend its core as well as it has really simple Ruby on Rails integration. 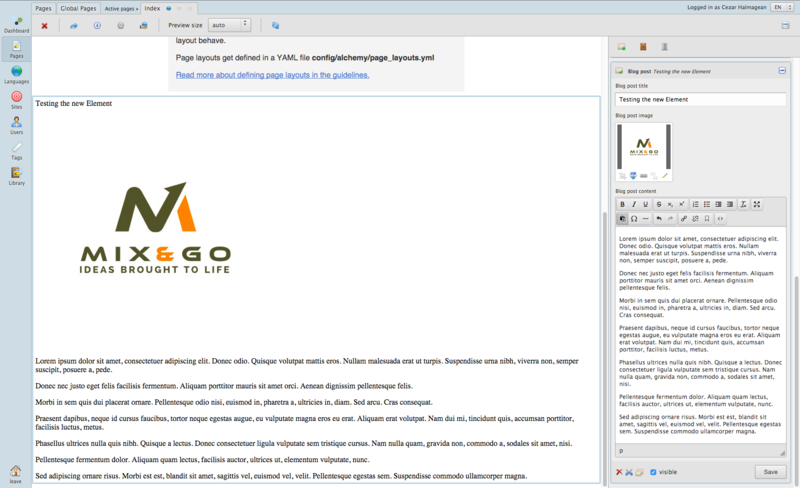 Build your website your way. 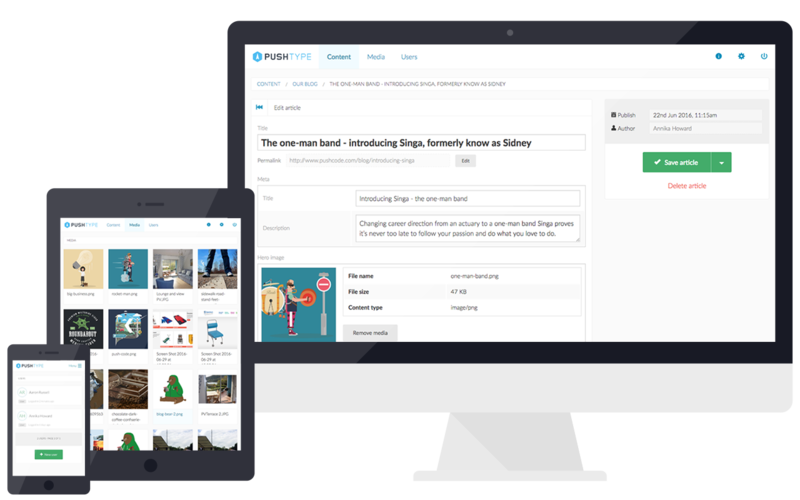 PushType is a next generation open source content management system for Ruby on Rails. It takes advantage of powerful new features available in the latest versions of Ruby on Rails and PostgreSQL, delivering a fantastically flexible toolset for developers working on any kind of website. If you feel that any other CMS should be a part of this list, we would be happy to know about it at @icicletech.